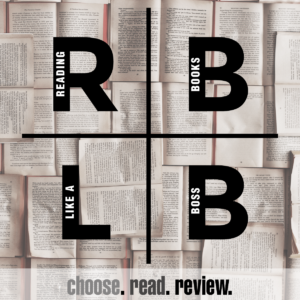 You are here: Home / Around the Book Blogosphere / Around the Book Blogosphere #6 — Book Polygamy, Overlooked Books, 3-star reviews, and Jesus Freaks. FREE BOOK!! If you missed my Facebook and Twitter posts about this, you ONE-CLICK this. Obsidian by Jennifer L. Armentrout is STILL FREE. This is the first book in her Lux series, a young adult paranormal romance series about a girl next door and the hot jerky alien neighbor. I know you’re thinking, “Aliens? 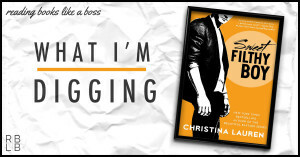 No thanks.” But seriously, if you’re a lover of YA, then you’d like this book. And the series is completely out, so there’s no waiting. BOOK POLYGAMY?? Are you a book polygamist? Oh how I wish I could be one. I long to be one. However, I have the inability to read more than one book at a time. Book Riot has some tips on how to drop your book monogamous relationships and delve into the world of polygamy. THE CASE OF THE LONE READER—Cristina’s Book Reviews has been ON FIYA (that’s “on fire” if you didn’t know) lately!! 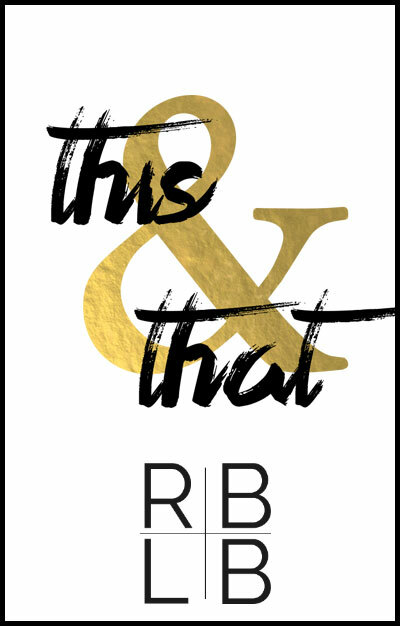 She and her guest bloggers have been putting out some good stuff for my and your eyeballs. The article I’d like talk about today is called, “When Everybody Else Has Read The Book…“. Do you have a book/series that everyone and their grandma has read but you? Have you managed to avoid spoilers? 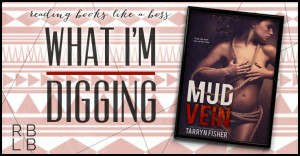 I recently devoured the Fever Series by Karen Marie Moning. It would seem I was one of the few people on Mother Earth who had not read it. By the grace of God, I avoided all spoilers. BOOK ROCK BETTY GIRL CRUSH— I don’t even feel weird saying this: “I have a major girl crush on Book Rock Betty.” She recently did a video book haul featuring several awesome books, but she also featured herself. She’s hilarious. I laughed my way through the whole video. Please go give her some love and follow her blog. She’s freaking awesome. BOOK RATINGS!! What’s the deal?? 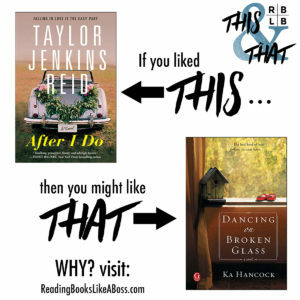 ?—Both Mostly YA Book Obsessed and The Book Bosses had great posts recently about book ratings. I think these are some of my favorite blog posts this year. Check them out! 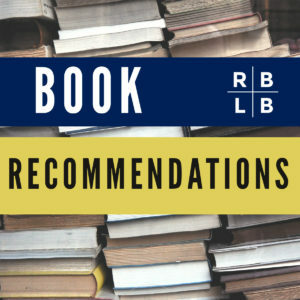 Overlooked Books—The Book Belles featured one of their favorite Overlooked Books. Check out their post to find out what book it is. Do you have a favorite book that is underappreciated and overlooked? Share it in the comments? CHERISH by Tracey Garvis-Graves — Check out the cover for her upcoming novella over at The Autumn Review! This is the sequel novella to Covet. 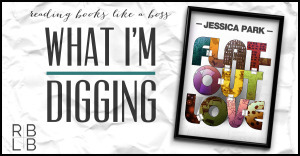 LIVING WITH REGRET by Lisa De Jong—Autumn also posted the cover for De Jong’s next book in the Rain series along with a whole chapter! Check out the gorgeous cover by Mae I Design (I stalk this cover designer because she’s awesome). JESUS FREAKS by Andrea Randall—Andrea Randall has a new series coming out called Sins of the Father. She revealed the illustrated cover. 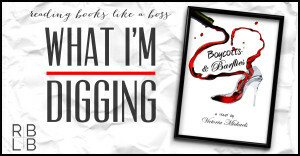 Head on over the The Indie Bookshelf for the cover and synopsis reveal. 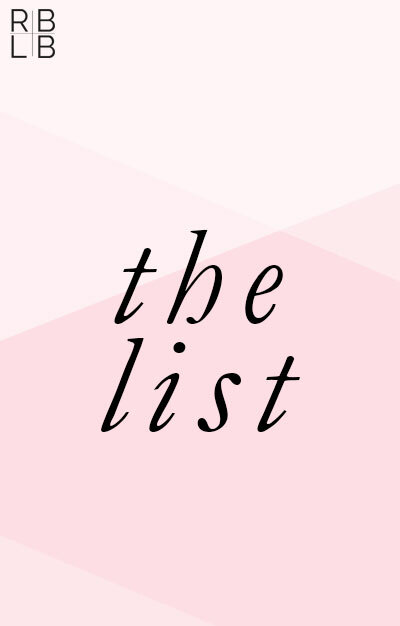 The 5th Street series by Elizabeth Reyes—Andrea at The Bookish Babe revealed five new covers for Reyes’s 5th street series, a series of standalone interconnected novels about these protective, alpha male fighters and their relationships with the ladies. Last night, I stumbled upon a Nicole Williams discovery! She had a new book come out this week and I had no IDEA!! Hard Knox is the first book in The Outsider Chronicles. It’s about a fiercely independent college student who starts investigated incidents of drinks being spiked on campus. All signs seem to point at Knox Jagger, the campus hottie and ladies man. Buy It Now! The sequel, Damaged Goods, releases on September 9th, so you won’t have to wait long. Nereyda found this book last week and I immediately added it to my to-read list. It doesn’t come out until June 9, 2015, but that’s okay. I have plenty of books to keep me company between now and then. 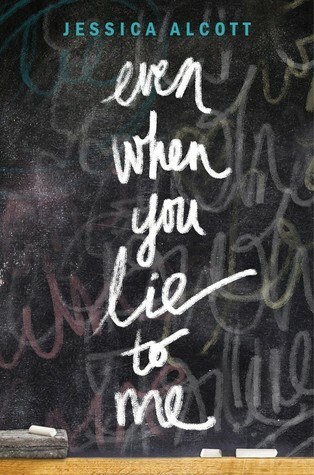 Check out Even When You Lie to Me on her blog! 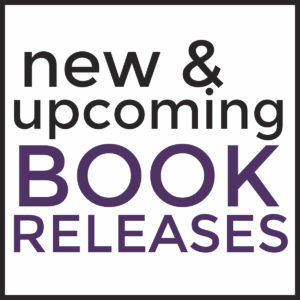 Don’t miss a new release. Keep up with my upcoming releases page! If you need a bit more convincing to one-click and read this book, check out Meghan’s review of Obsidian. ENCORE!! I don’t know about you, but I’ve legit mourned the loss of book characters before. Next time be prepared. Check out Book Riot’s post on the 5-stages of Grief and how to handle the loss of one of your beloved book characters.